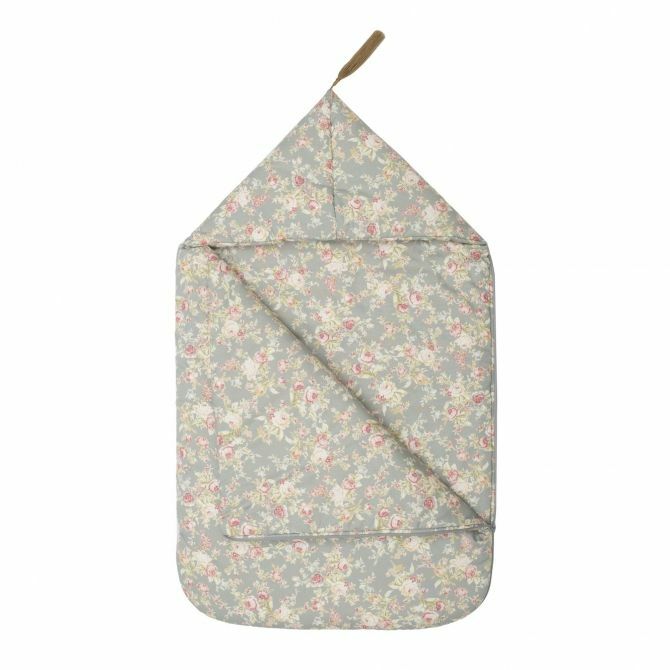 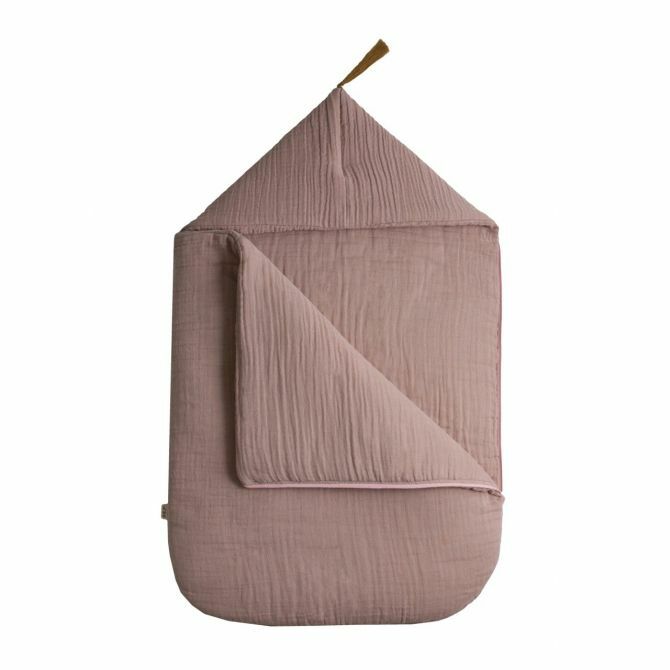 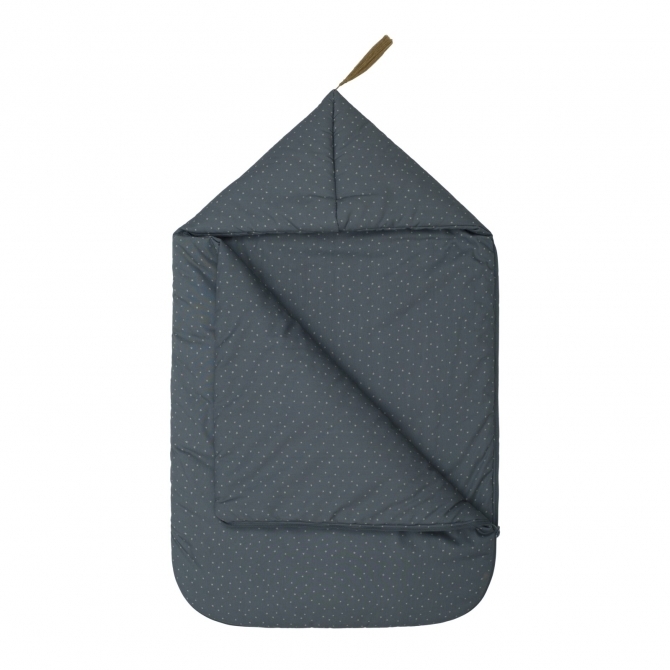 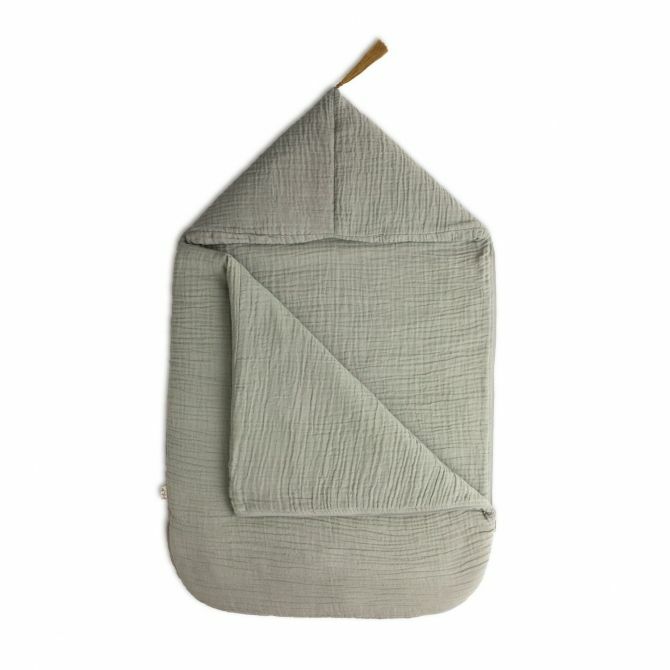 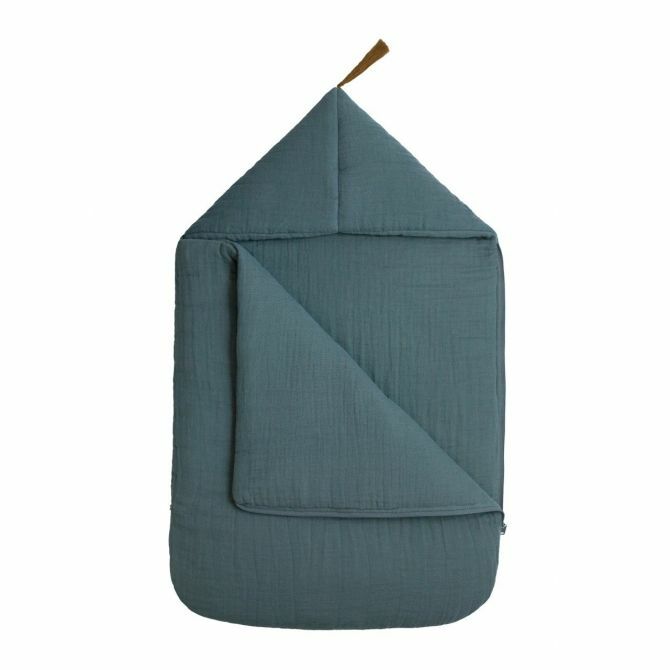 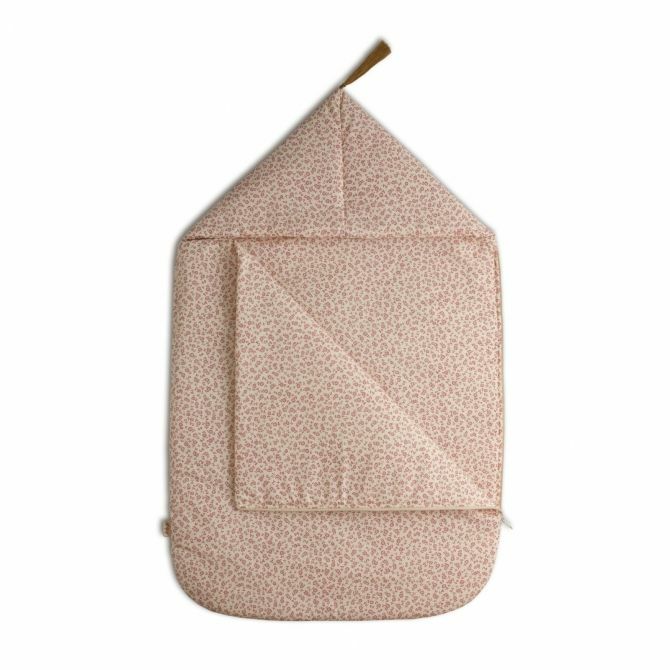 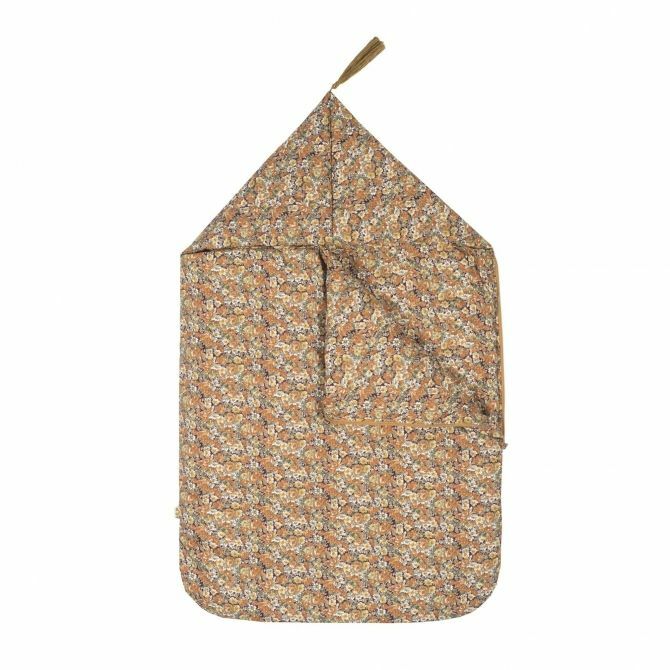 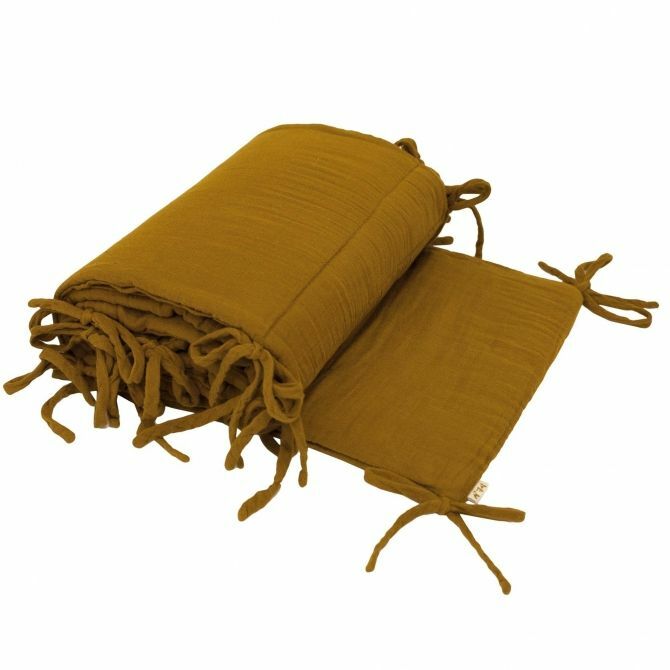 At Miss Lemonade, we want to wrap all children with tenderness, which is why we offer unusual sleeping bags, baby nests and cot bumpers from Numero74. 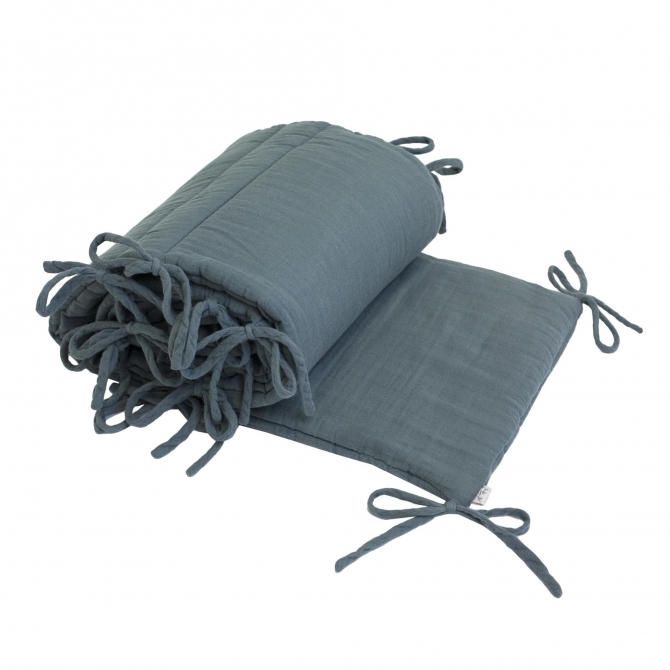 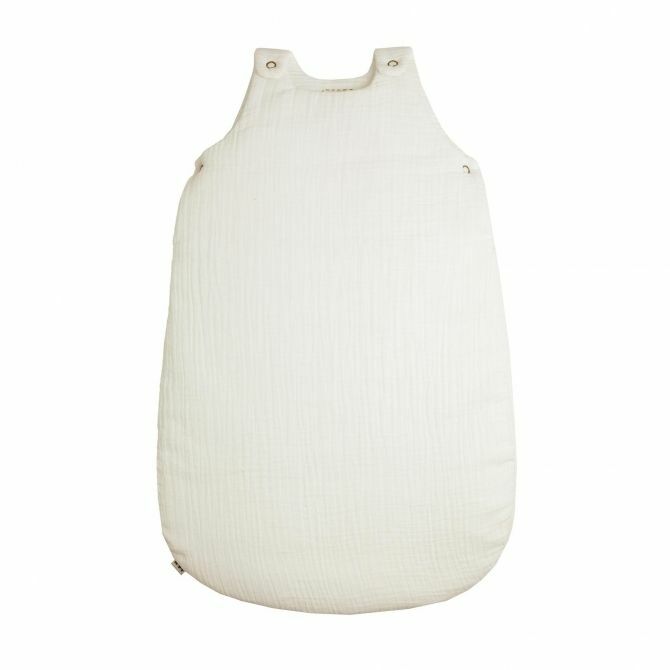 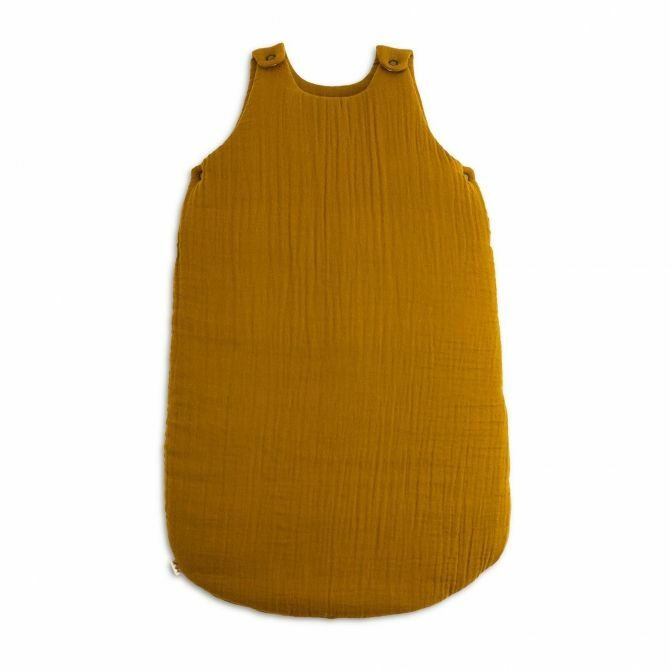 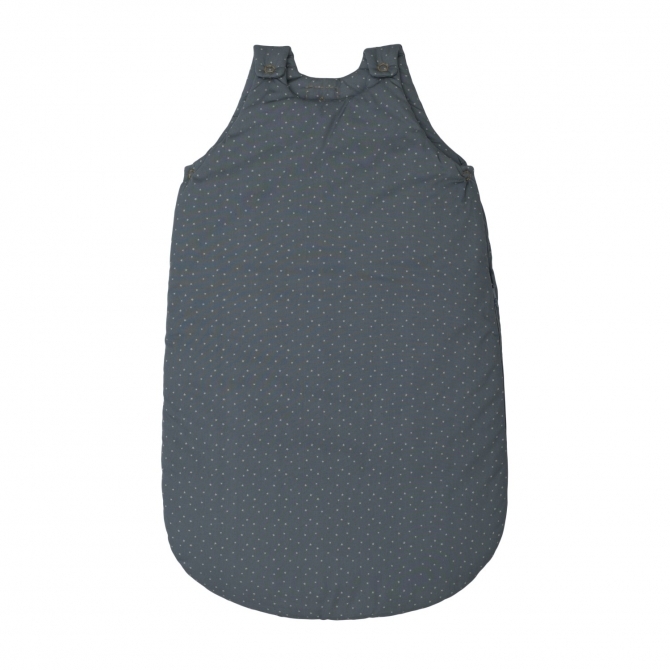 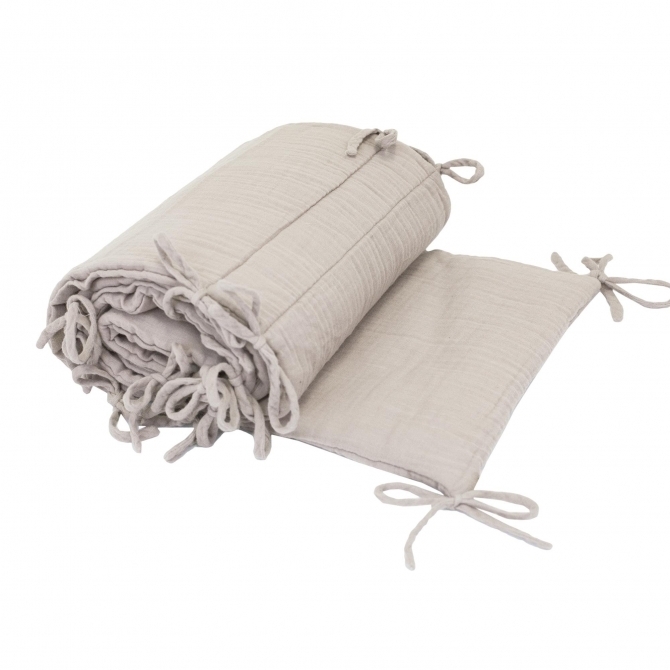 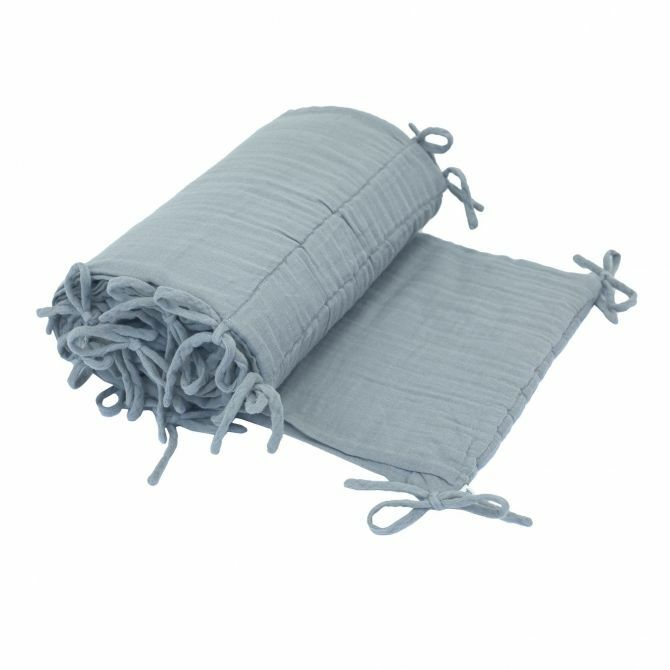 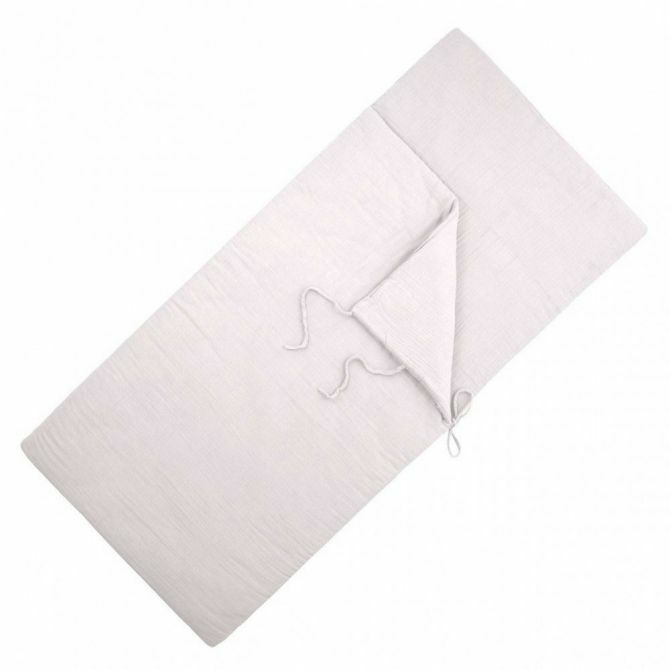 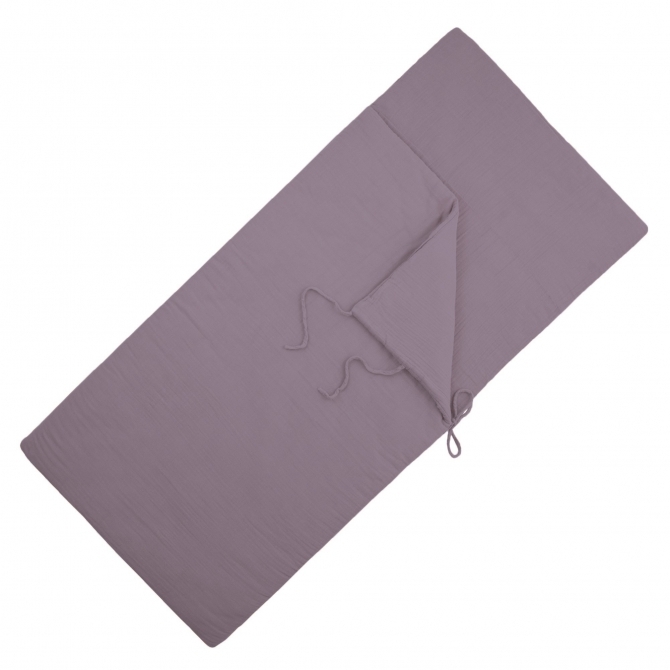 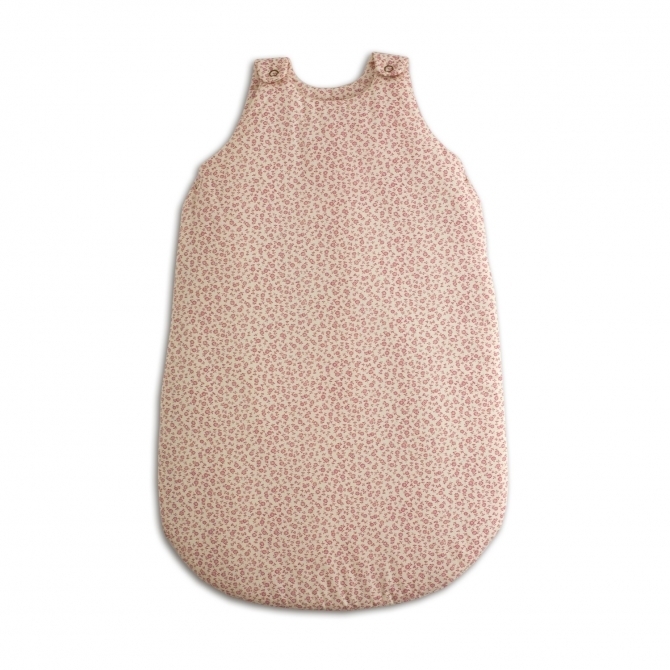 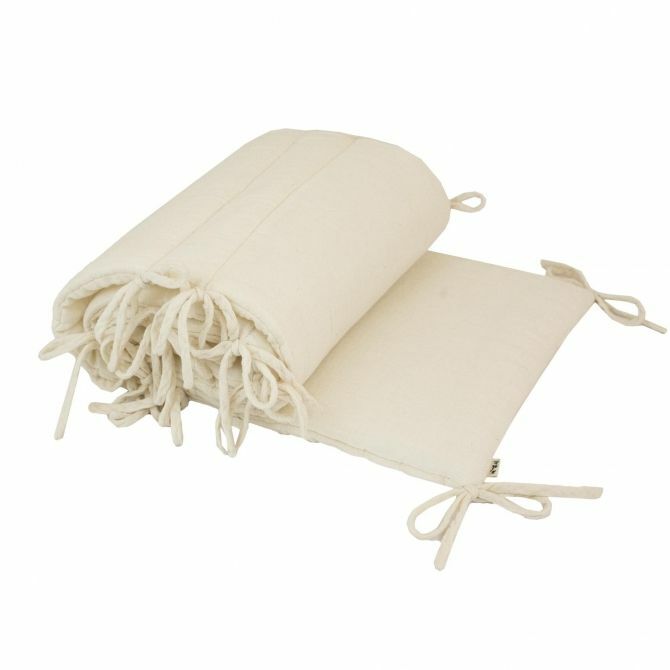 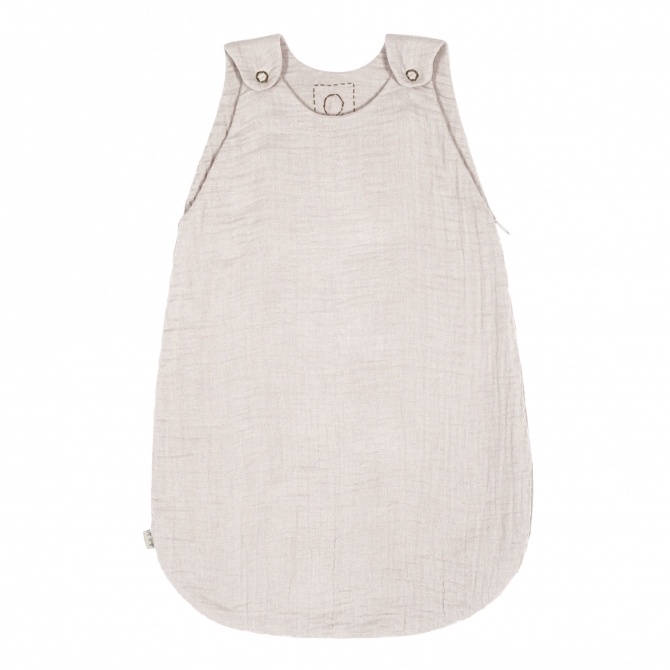 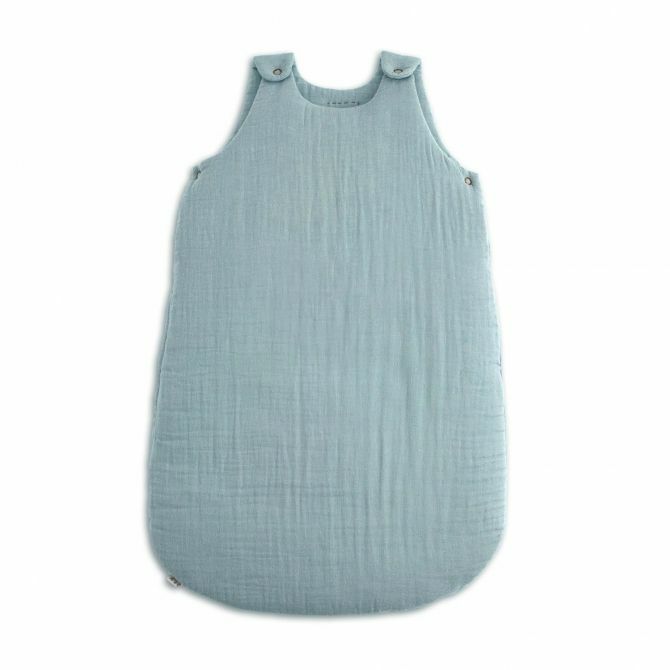 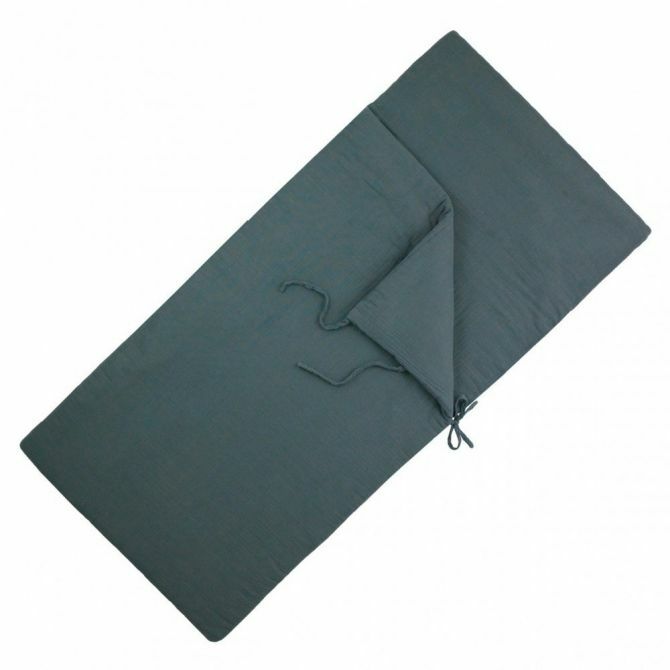 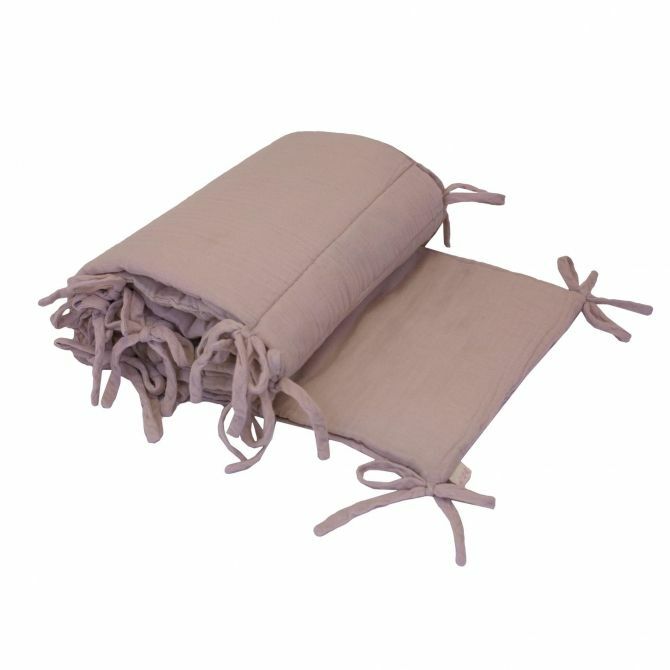 Hand-sewn with wonderfully soft, organic cotton sleeping bags are available in summer and winter versions. 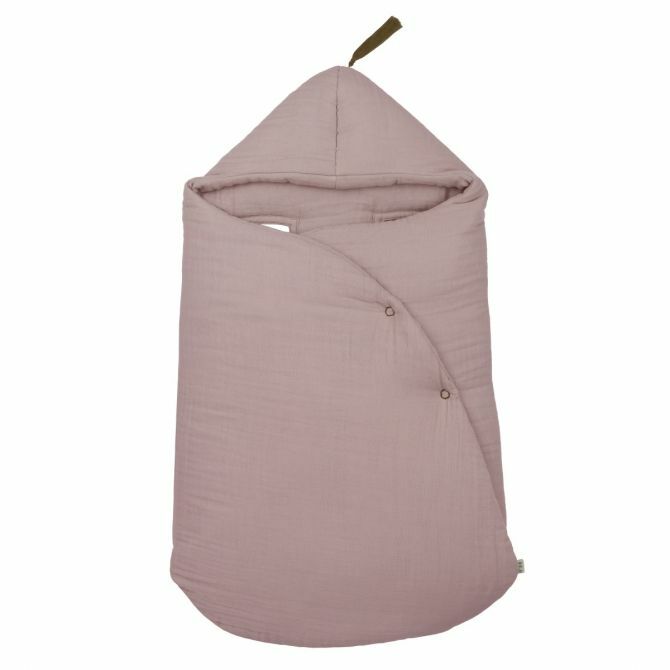 The zippered baby nests impress with their delicacy. With a large selection of colors and designs for cot bumpers, creating the perfect bed is very easy.